Our role is to provide a caring and happy environment in which we can develop strong family links to connect your child’s home and family life together with our nursery. 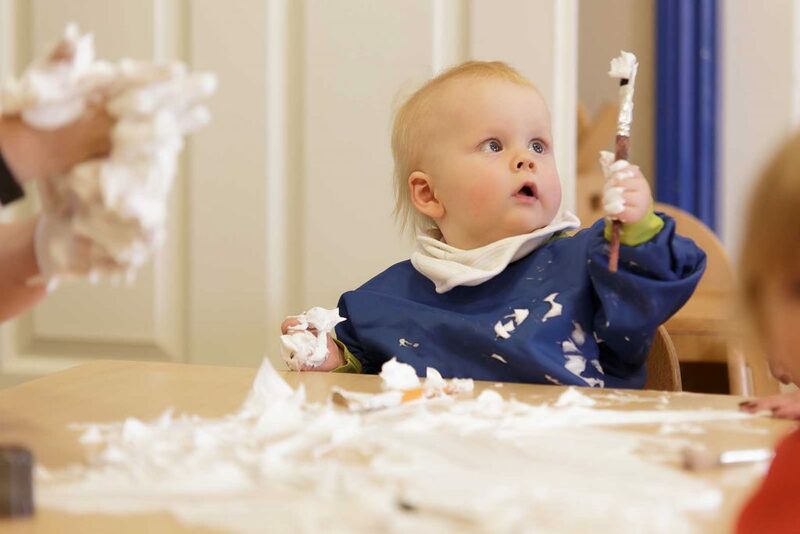 Our role is to work in partnership with you to settle your child into the nursery environment and to welcome your child into each session by a friendly familiar face. Our staff will always take time to tell you what has happened during the day and pass on anecdotes.